With Apple still reflecting backlog of 7-10 business days on new 21-inch iMacs, readers looking to purchase one of the super slim desktops for guaranteed delivery ahead Christmas can place orders through some retailers to receive their shipment before Christmas. Update: Amazon has now sold out of the 21.5-inch iMac, but AppleInsider partner B&H does still have the $1,499 model in stock, as can be seen in the Mac Price Guide below. We'll update readers if more inventory becomes available. 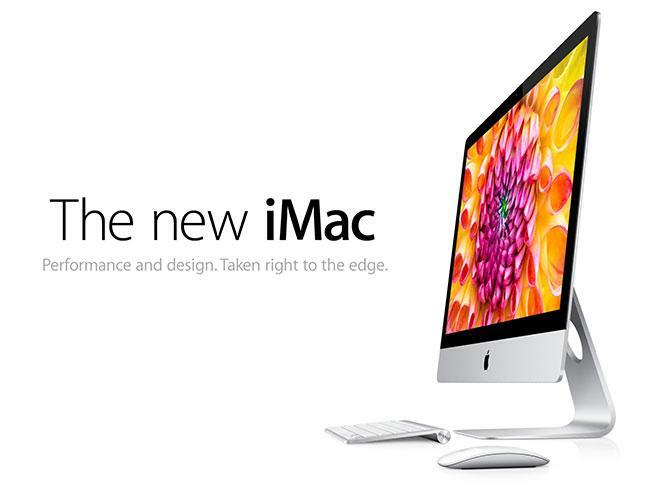 The Apple Authorized Reseller tells AppleInsider that it's currently shipping out both the 2.7GHz 21.5-inch iMac (MD093LL/A) for $1,299.00 and the 2.9GHz 21.5-inch iMac (MD094LL/A) for $1,499.00. Customers who choose one-day shipping ($3.99 for Prime Members) can get either model delivered by this Tuesday.